British Columbia is home to some of the most magnificent rivers in the world. Not only are BC's rivers beautiful but you will also be guaranteed to have the most incredible recreational opportunities possible. Name it and British Columbia has it, from tubing down the Slocan in the Kootenay's to snorkeling beside migrating salmon in the Nanaimo River on Vancouver Island. Every region will provide rivers that will give a lifetime of memories of untold beauty and endless discoveries. Rivers That You Have To Look At! 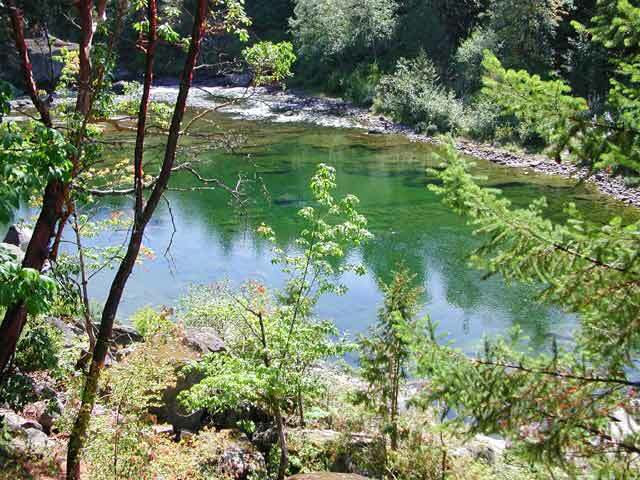 Vancouver Coast & Mountains - Fraser, Capilano, Lynn, Squamish and Skagit Rivers: All within an easy commute of Vancouver offering you great whitewater possibilities, wildlife viewing and unsurpassed scenery. 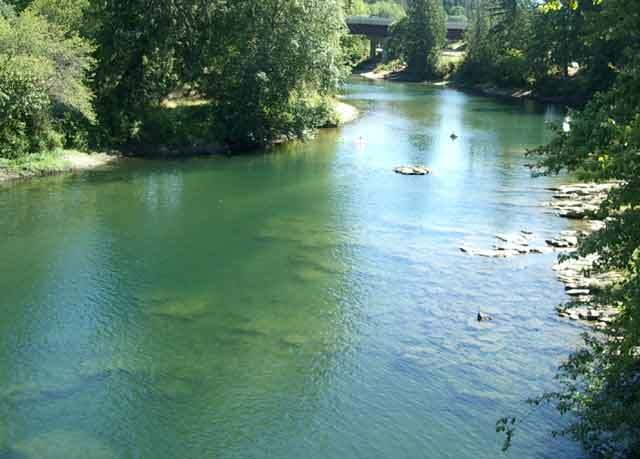 The Islands - Nanaimo River, Cowichan River and Englishman River: Rivers located on Vancouver Island and all noted for fishing opportunities and excellent swimming in the summertime. Thompson Okanagan - Kettle, Thompson and Similkameen Rivers: Defining the history and settlement of the region by offering transportation and irrigation possibilities for the people. Kootenay Rockies - Kootenay and the Columbia Rivers: Waterways that historically defined the Kootenays with the migration of people from the United States. Today these rivers serve the population with the energy being harnessed by hydro electric plants. 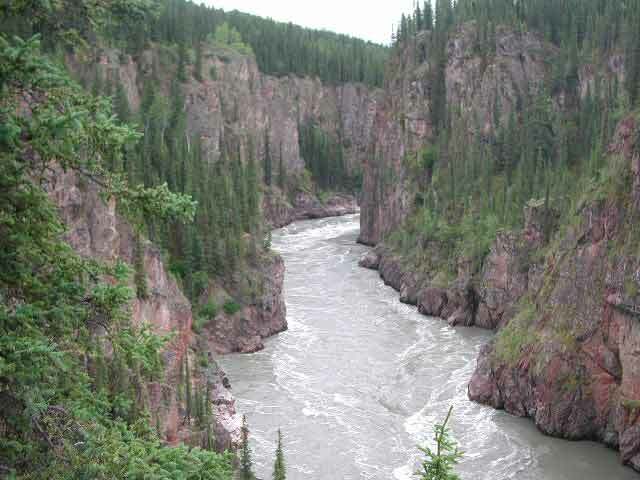 Cariboo-Chilcotin, Coast - the Fraser, Quesnel and Blackwater Rivers: Used for transportation links during the Gold Rush Era and today allowing sportsmen access to incredible areas in which to fish and hunt. 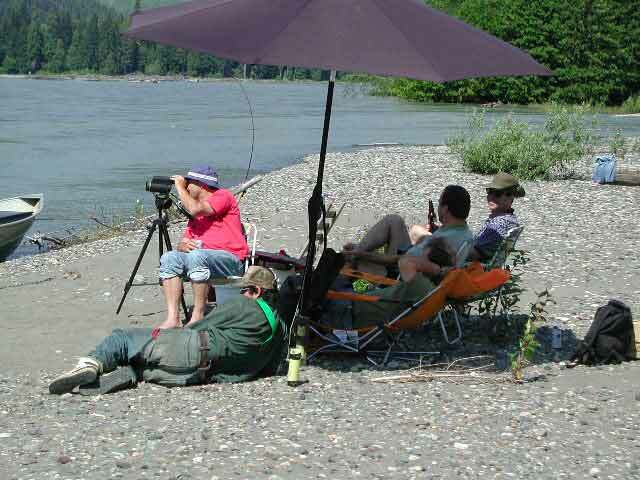 Yellowhead Hwy - Fraser, Skeena, Bulkley and the Kispiox Rivers: Allowing world-class fishing with amazing scenery and wildlife viewing. Stewart Cassiar - Iskut, Stikine, and Dease Rivers: Providing food and transportation for the First Nations and allowing the possibility of a communication cable link from North America to Europe. Haida Gwaii-Queen Charlotte Islands - Yakoun and Tiell Rivers: Supplying Coho salmon and Steelhead trout for the vacationing fishers as bald eagles soar overhead. Nanaimo River - "The Powerlines"